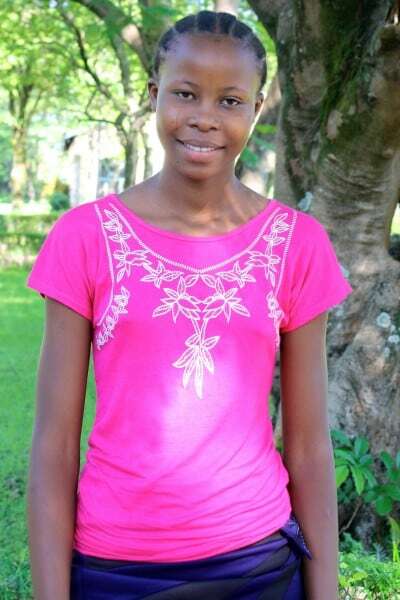 Esther dreams of becoming a teacher because she is passionate about seeing others learn. She lives in Obunga with her mother and 4 siblings. Her father is deceased, so her mother works as a fishmonger to provide for her children.